If you have a small business, then your primary focus has to be on getting more and more exposure for your products or services. The best thing you can do at this time is to use marketing platforms like YouTube, which are known to give you a solid exposure in no time. With that in mind, here are some of the best ideas that you can focus on. YouTube is a very good platform for just about any industry. But it’s also full of content, so if you want to get more attention towards your business and its offerings, you need to stand out. One of the best ways you can achieve such a goal is to share educational content as often as possible. This will come in handy, and it will provide your customers with a much better experience. Of course, one of the best ways to obtain incredible results is to focus on creating the type of videos that your audience wants. Make sure that you always promote the benefits and features offered by your videos. Results can be more than amazing in the end, and the outcome can be outstanding, to say the least. You can also broadcast the live videos on YouTube if you want, something that can be quite handy most of the time. Sharing some knowledge with the audience can pay off a lot. These instructional videos are always getting a lot of exposure, and so do reviews or product presentations. 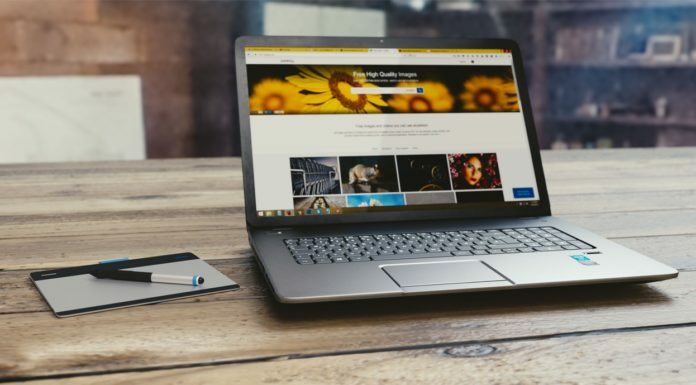 As long as you promote this type of content, you will have no problem connecting with the audience and promoting your products. YouTube can also be used for sharing customer testimonials. There are many types of testimonial videos you can opt for but focus on testimonials that are genuine and which come from previous clients. Some companies share fake testimonials; you want to avoid all of that. People are always interested in case studies, especially if they can help them in any way. These things can help you showcase your expertise and in the end that can help you quite a bit. It’s not going to be easy to create such videos, but if you want to boost your brand’s exposure online, then results will be more than ok in the end. 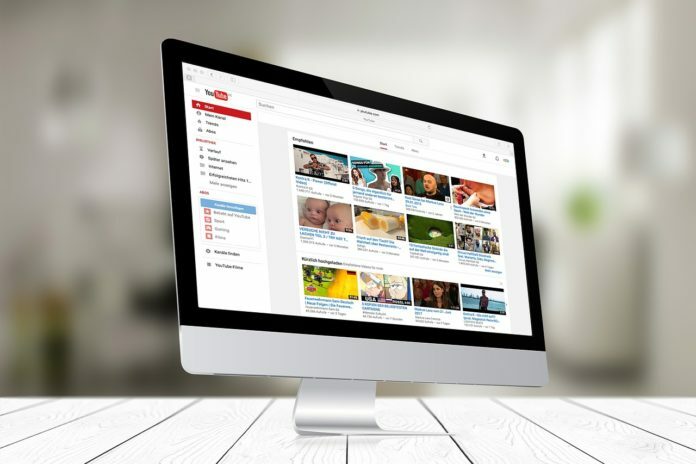 One thing is certain; YouTube has a huge potential if you want to market products and services. However, you need to create only high-quality videos, and you want to do all in your power to generate as many leads as you can. It will take some time and effort, but in the end, it will provide you with the ultimate platform to get a lot of exposure. Just consider all the options and opportunities, you will not be disappointed at all. And yes, YouTube also allows you to experiment with video formats, so try to do that from time to time. At the end of the day, you want to adapt to the audience, and doing these things may work very well for you! Economic Transformation In The Age Of AI: How Much And When? How to Create a Successful Content Marketing Strategy on a Budget?